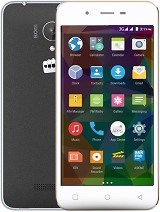 Rex , 12 May 2015Micromax Cavas A1 is ashom... BUt its OTG not suppoted . BUt Gaming IS best in gb RAm . I... moreI just wanted to inform you that This phone also support auto correct. Hi friends, now I'm happy with lollipop 5.1 update. Now my lollipop issues are solved. If ur phone get lagg while playing HD videos, games, or any lag facing, go to play store and update Android System Web View. After this update I can use my phone smoothly. Godsend, 08 May 2015Have u lost it??? Is full 4GB internal usable??? Internal memory is 4GB and in that 2GB is user available. Is it that hard for you to understand?? After updating it to 5.1 lollipop my phone's camera often hangs. It shows can't connect to camera. For solving this problem I have to reset my phone everytime which is very irritating. Please help me friends. then if u want to run only 3g then go to dialer. press *#*#4636#*#* and select radio option as wcdma only. It will run only 3g, if 3g found poor then it switches back to 2g. attari, 29 Apr 2015I,m feeling eye strain on this IPS LCD screen, specially during reading PDF. using blue light ... moreUse twilight app. Really helps!! tusharguhe97, 07 May 2015no ! 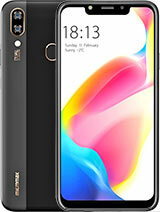 I'm also using this device and it has full 4gb memory, you should check internallyHave u lost it??? Is full 4GB internal usable??? 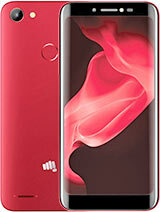 Thanks bro but i have orderd micromax canvas spark......hope 4 the best. 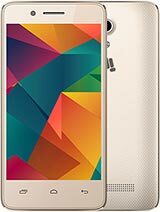 AnonD-392115, 04 May 2015Plz is this phone gud to buy or notbelieve me this phone is amazing .. great to use !! 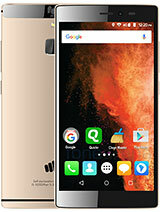 AnonD-392115, 05 May 2015Can i go 4 micromax canvas a1 or micromax canvas spark.can any 1 help guysyou should go for canvas A1 , fully supported by google . ->Gaming is smooth. Nearly all High end Games runs good. Some little Frame Drops. 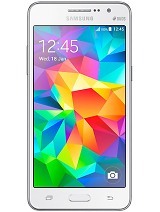 ->Speed, 1.3 GHz quad core processor and 1GB ram this is Awesome in Rs.6,000 mobile. ->Battery is Major Problem just 1700Mah. It drains down Quickly while Playing High End Games. 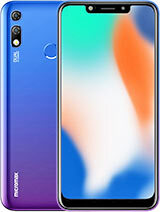 VERDICT:- Best Phone in this Range. 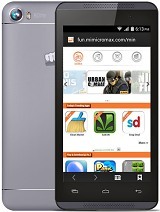 I say go for it and Grab your.It feels Like Mini Google Nexus. From My side 4.5/5. Battery is problem. But we can manage it. We all are smart.